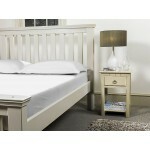 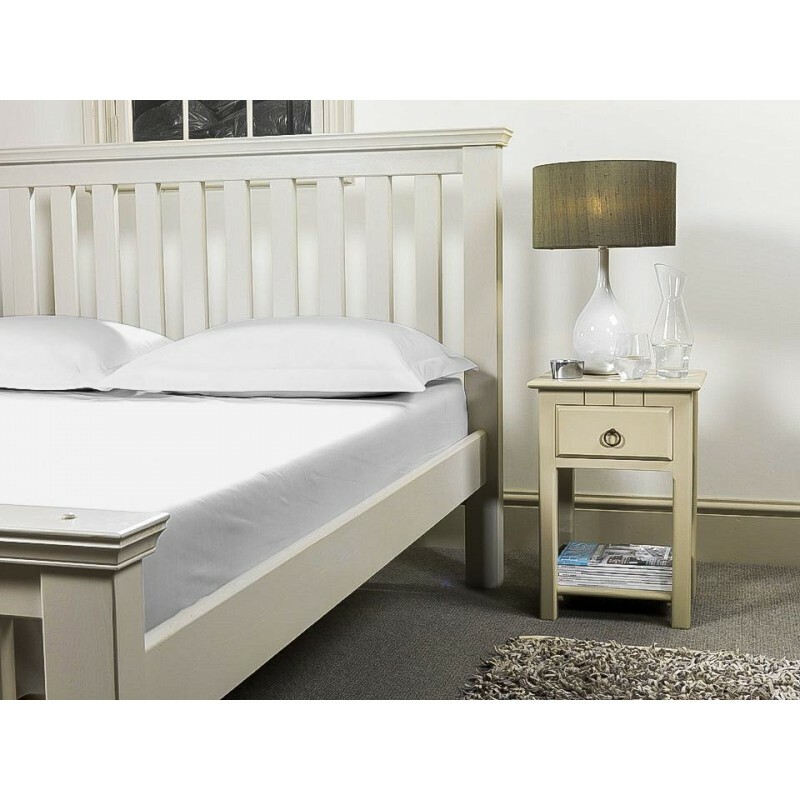 Long double 4ft 6in beds are a a bespoke size slightly longer than a standard UK double bed. We cut and make fitted sheets for 137, 4ft 6in beds from the roll and so can make it to fit any length or depth of double bed. 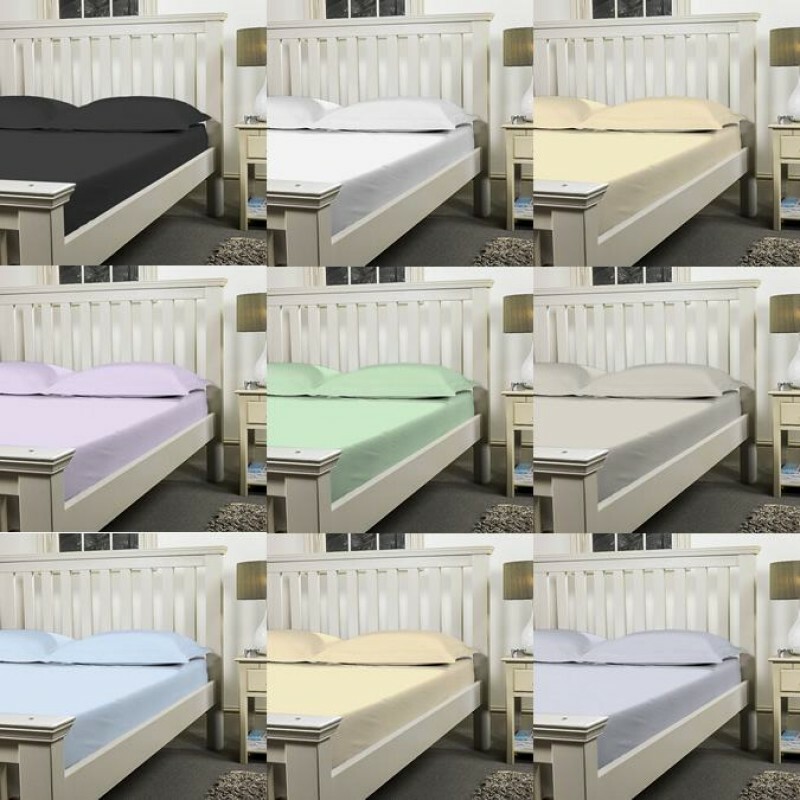 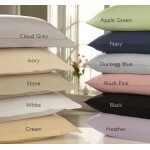 Our sheets are made in high 200 Thread Count Poly Cotton Percale* and can accommodate if you have an extra deep mattresses or have added a topper. 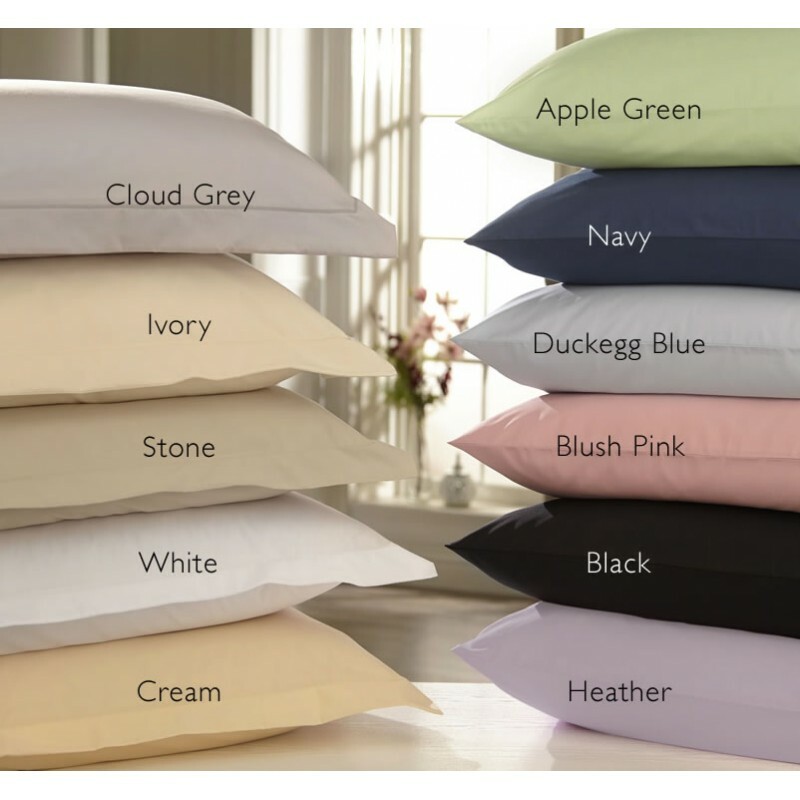 Our sheets are also french cornered (double stitched) for extra durability and hemmed with all round elastic for easy fitting.